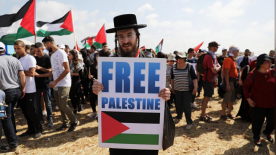 "A year ago, alongside a group of other Palestinian organizers, I launched the Great March of Return, a weekly grass-roots protest in Gaza calling for Palestinian freedom from Israel’s crippling blockade and the right of refugees to return to our former homes." 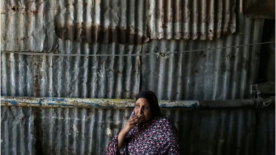 The Trump administration’s decision to end funding for the U.N. agency responsible for Palestinian refugees, or UNRWA, fulfilled a long-standing goal of Israel and its American supporters. 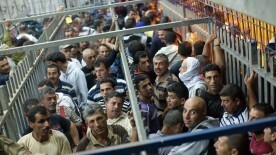 For years, Israel has sought to resolve the refugee crisis through policies aimed at normalizing Palestinian exile and denying Palestinian rights. The second edition of Tatreetz & Tea, a book on the history of Palestinian embroidery, is set to be released later this month. 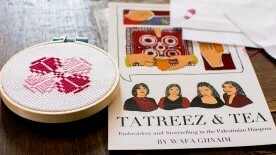 Tatreez & Tea, a U.S.-based initiative dedicated to preserving Palestinian embroidery (tatreez), folk art, and storytelling, celebrates the release of its second edition book this June 30th. 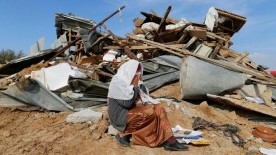 “I am Palestinian and I’m going to stay Palestinian forever. 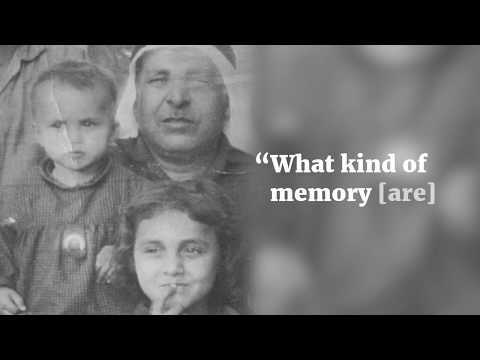 It doesn’t matter where I live or what passport I carry.” Displaced by Israel during the Naksa in 1967, Manal grew up as a refugee in Jordan. 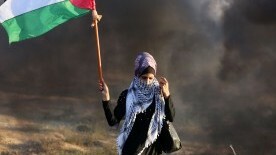 Today, Manal lives in Brooklyn and remains active on Palestinian, undocumented, Muslim, and Arab women's rights locally. 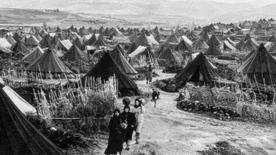 The policies of discrimination and displacement that Israel has implemented against Palestinians in the lands it has military occupied since the 1967 war are part of a larger program of dispossession of Palestinians dating to Israel’s establishment in 1948 and encompassing Palestinians citizens of Israel as well.